Niue welcomes the opening speech by the Chair and her leadership of this process. 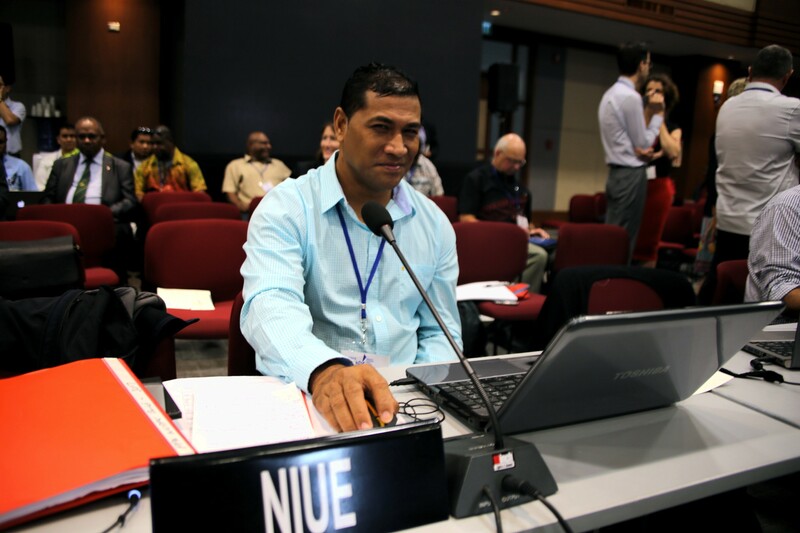 Our Niue government regards sustainable management of our ocean as a fundamental priority and responsibility that is aligned to the Niue National Strategic Development Framework, while our communities depend critically on our ocean resources for food and economic development. Consistent with the Law of the Sea and the WCPFC, we are implementing zone based approaches to managing our EEZ and are developing new innovative approaches that will balance conservation and development goals. Like our FFA colleagues, we strongly support a zone based approach to managing the tuna fisheries across the region. Beyond our EEZ, we look forward to negotiating fair and equitable arrangements for the conservation and allocation of the high seas fisheries. We believe that we can all share and successfully manage this vital fishery, if we honestly negotiate in good faith and transparently allocate our high seas fisheries among us. We have already implemented conservative limits on our own fisheries. We therefore strongly support the proposal that the Commission commence a process to establish and allocate high seas limits (for both the purse seine and longline fisheries), a process based upon the allocation considerations set out in the Convention in Articles 10(3) and 30, which recognise the special circumstances and needs of SIDS.